Healthy looking skin doesn’t need to be covered in heavy make-up. 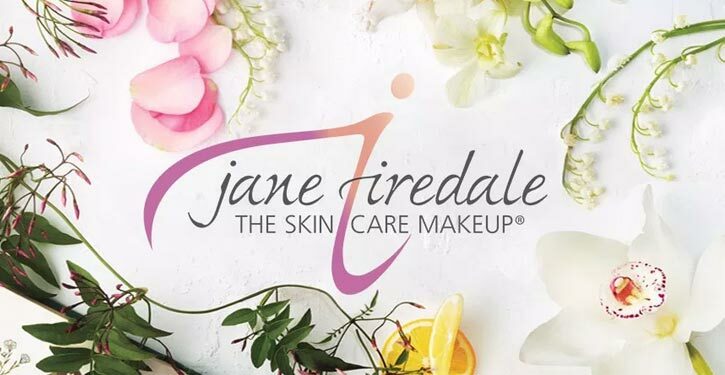 Jane Iredale Mineral Make-Up offers a natural look combined with SPF to limit the sun’s damaging rays. Non-clogging and hypo-allergenic, these make-up products are excellent for enhancing your beauty after laser treatments or injections. Come experience the difference of healthy makeup and expert application. Please give us a call 360.823.0795 to place an order and we can either arrange a pick up at our office or free shipping. Lori Keller is a magician at her trade. 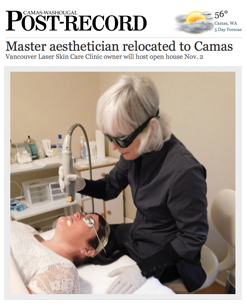 I strongly feel Vancouver Laser Skin Care is the best in town. I would recommend to anyone in need of skin care services. The staff is professional, knowledgeable, friendly and my treatment results have been truly stunning. Lori Keller is a magician at her trade. Much thanks to Lori and her assistant Jen!